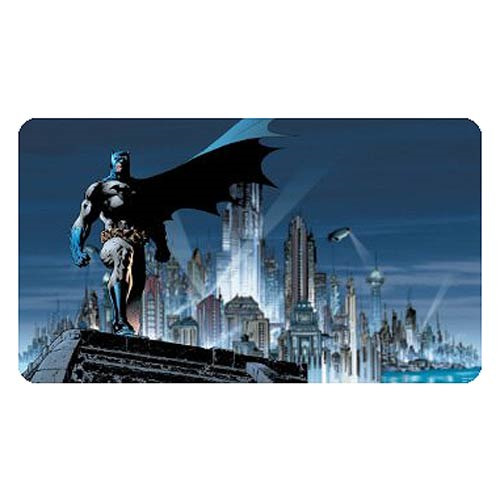 You will feel like you're living in the real Gotham City with this Batman Chair Rail Giant Ultra-Strippable Prepasted Mural! A must-have for all true Batman fans. This mural is easy to apply, and can be removed with no mess if necessary. Decal measures 72-Inches Tall x 126-Inches wide once fully assembled. Ages 8 and up.